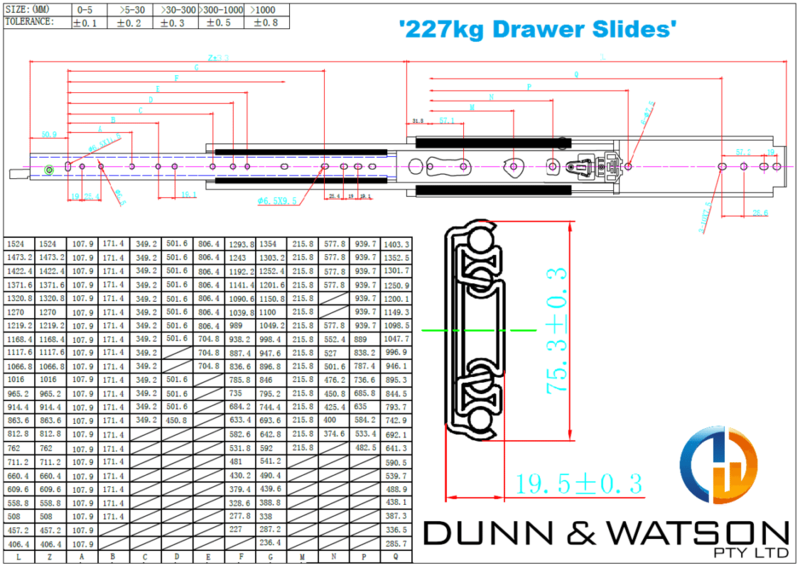 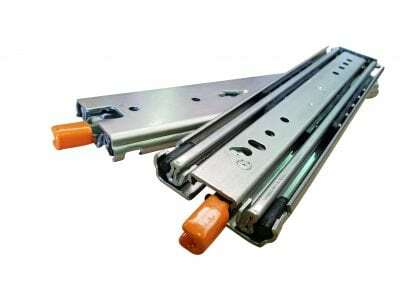 Heavy duty lockable drawer slide. 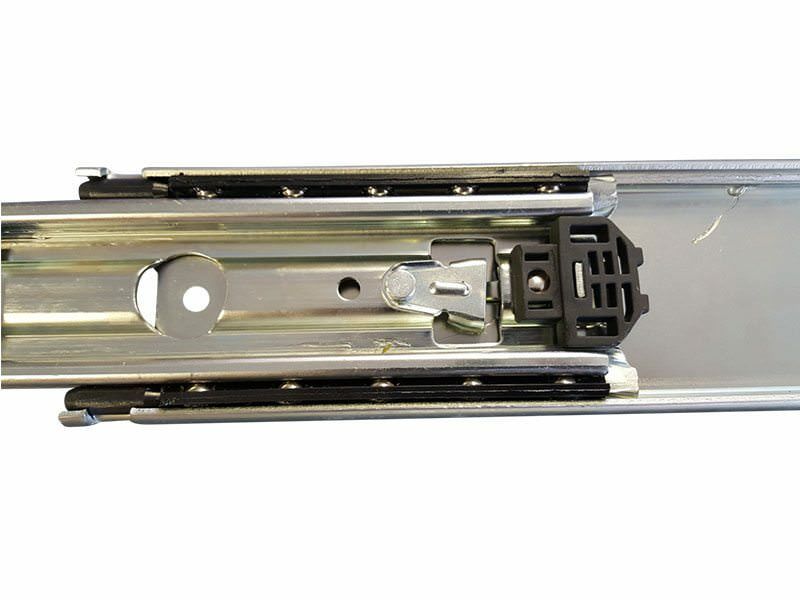 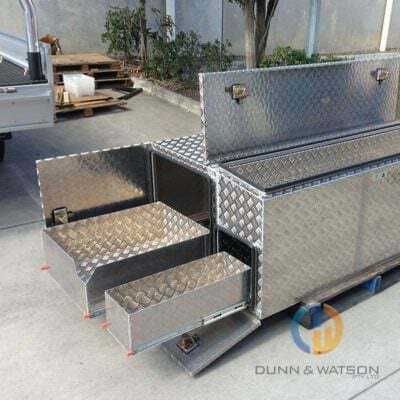 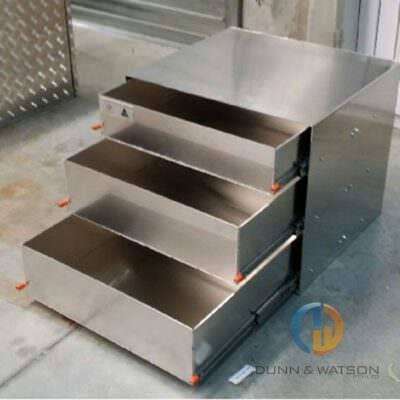 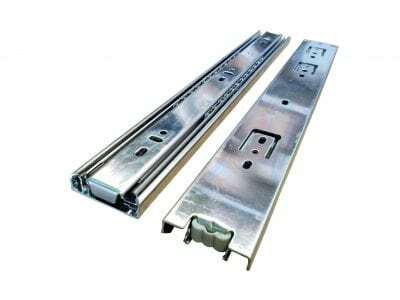 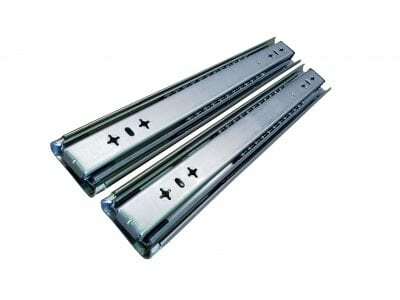 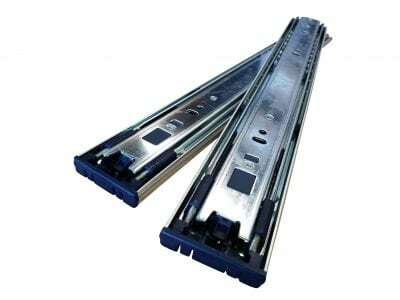 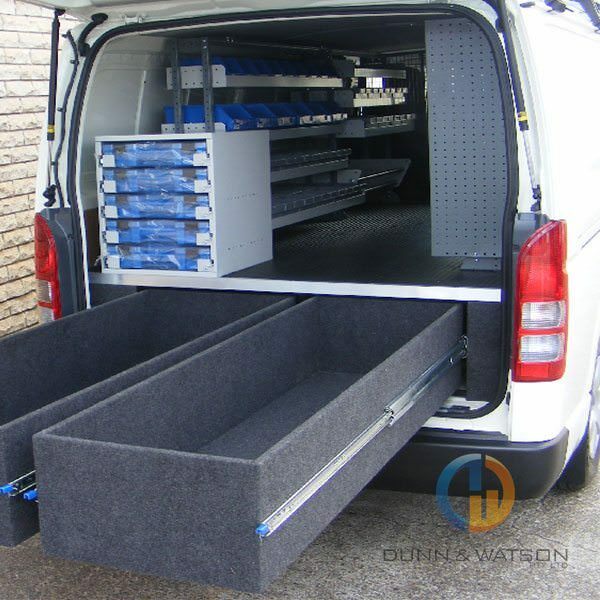 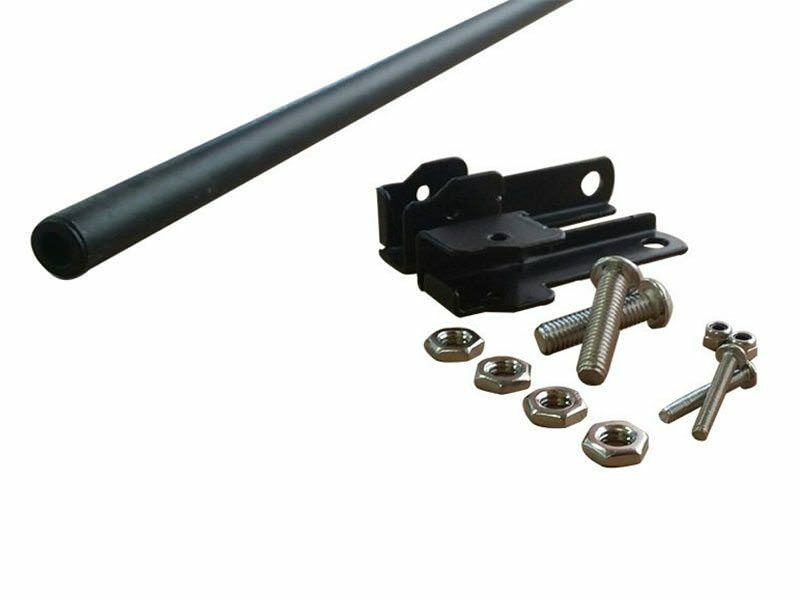 Strong, reliable and hard wearing, these drawer runners are perfect for working or leisure environments utes, vans, camper trailers, Lock in and lock out feature makes this drawer slide useful just about anywhere as the Drawer Runners hold its position when its shut and when at full extension. 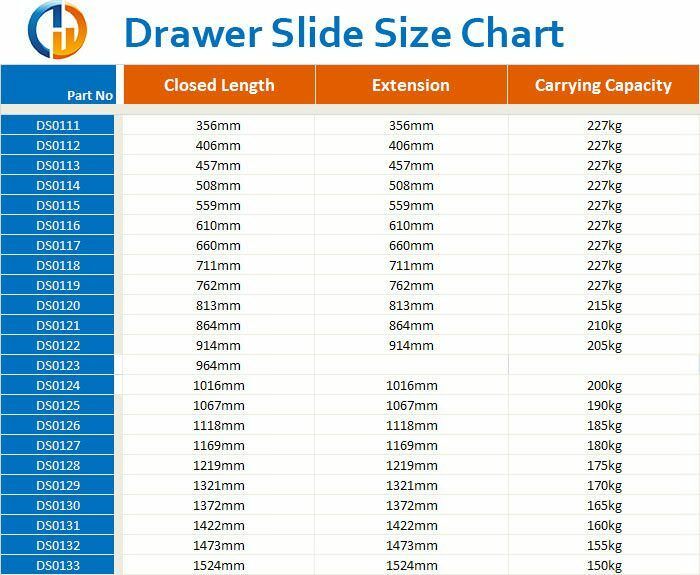 This is very handy when you don’t want your drawer moving around. 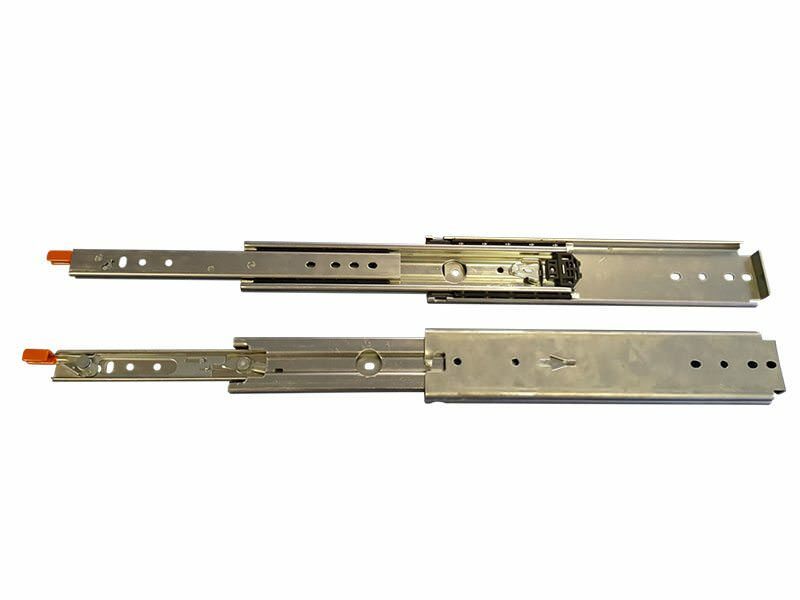 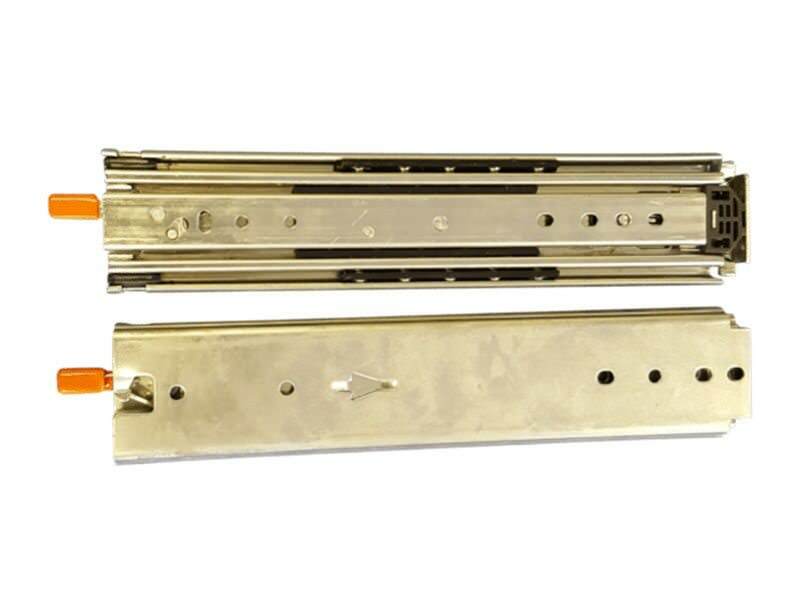 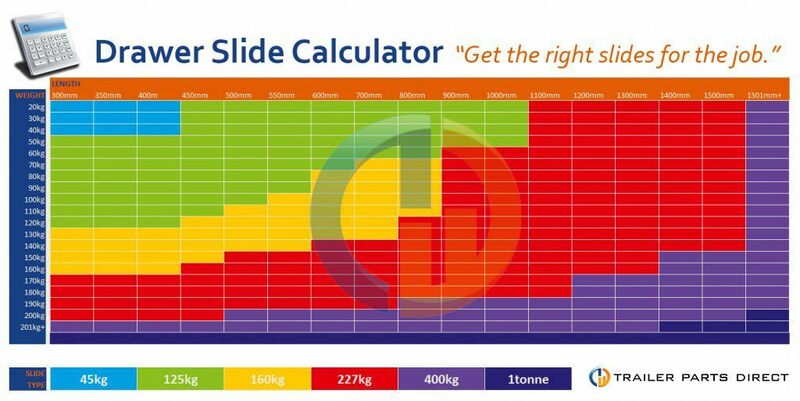 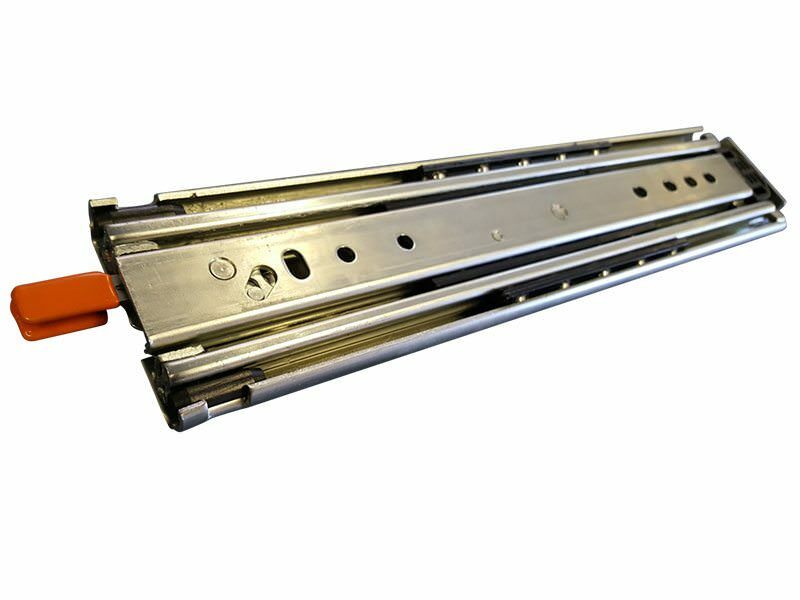 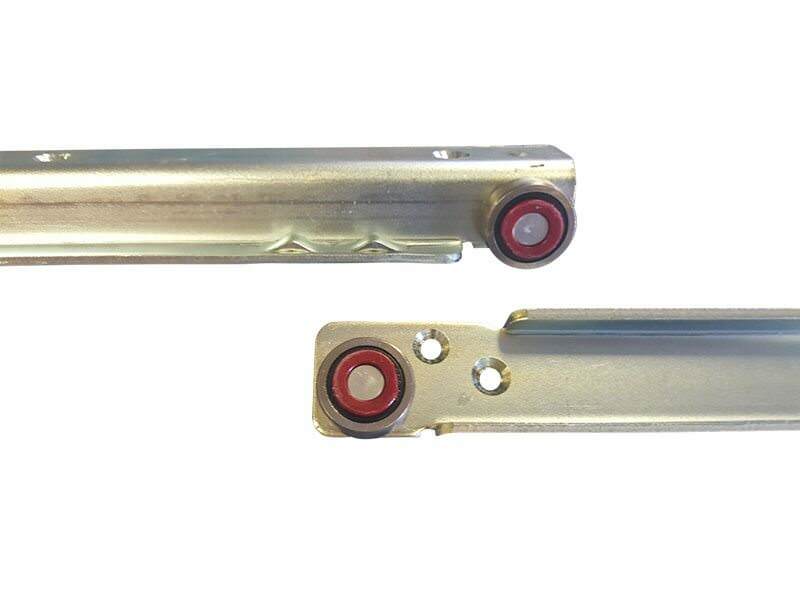 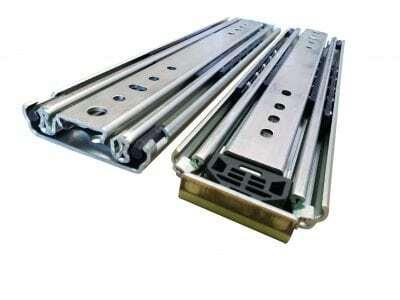 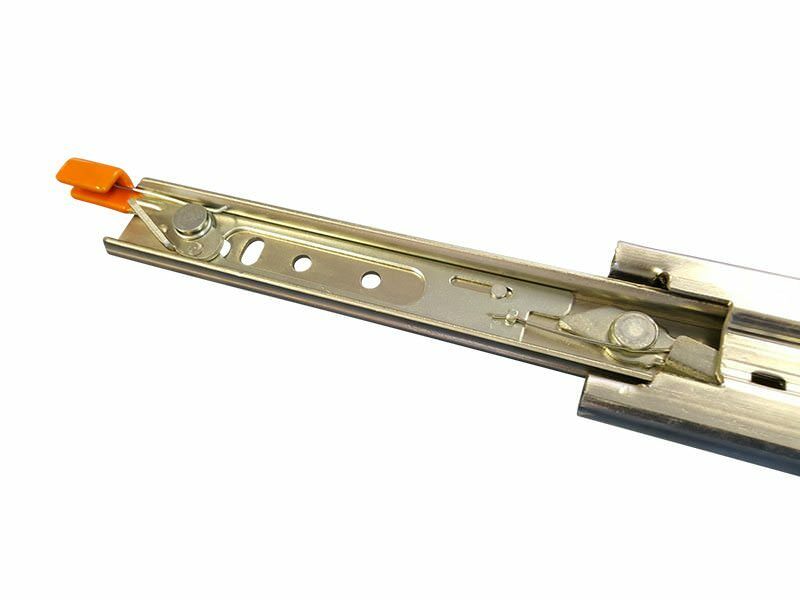 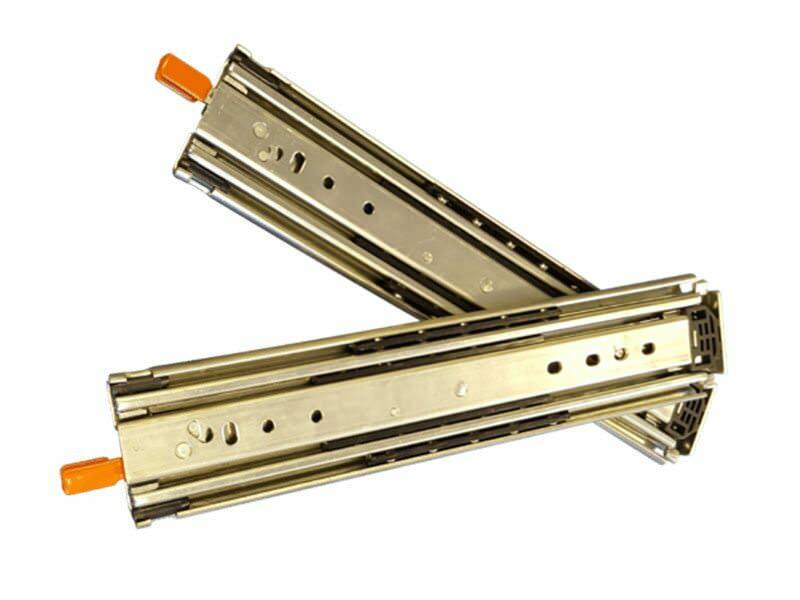 These slides are used in the manufacture of fridge slides and cargo drawers.